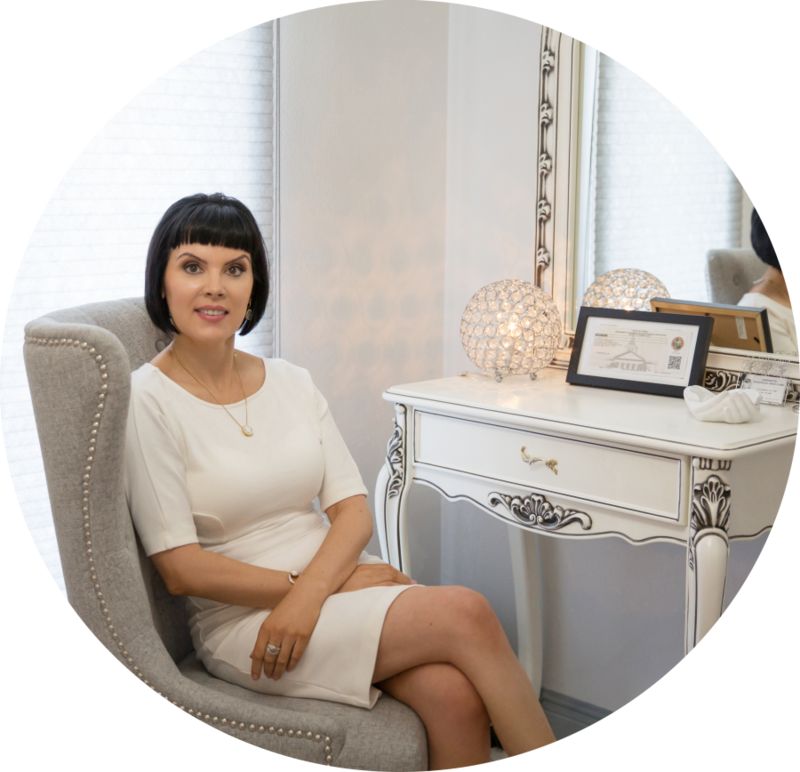 Lina brings more then 20 years of experience as a medical aesthetician. Allow Lina to analyze and create a regiment to change your skin. 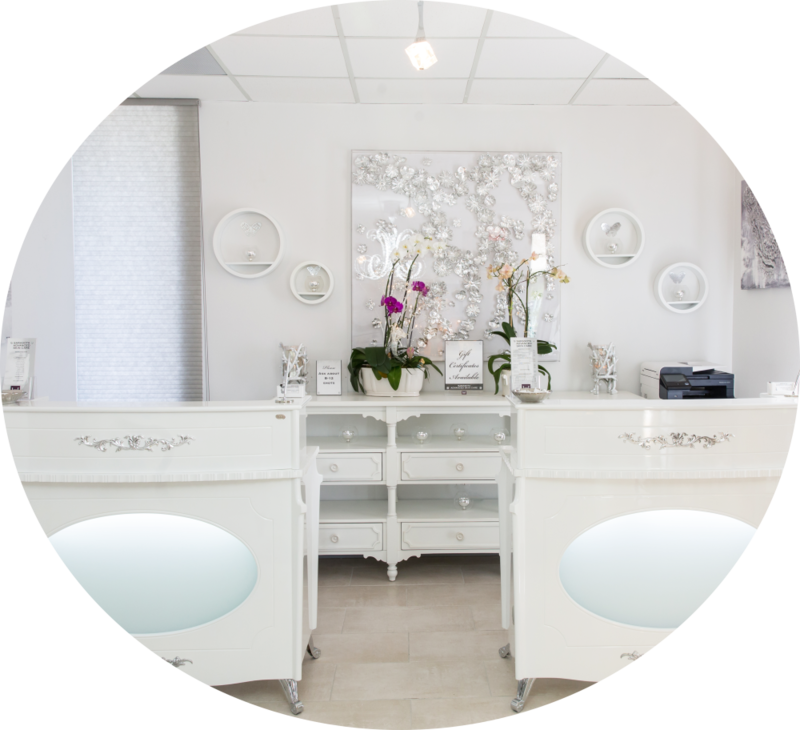 Come in for a complementary Aesthetic Consultation. 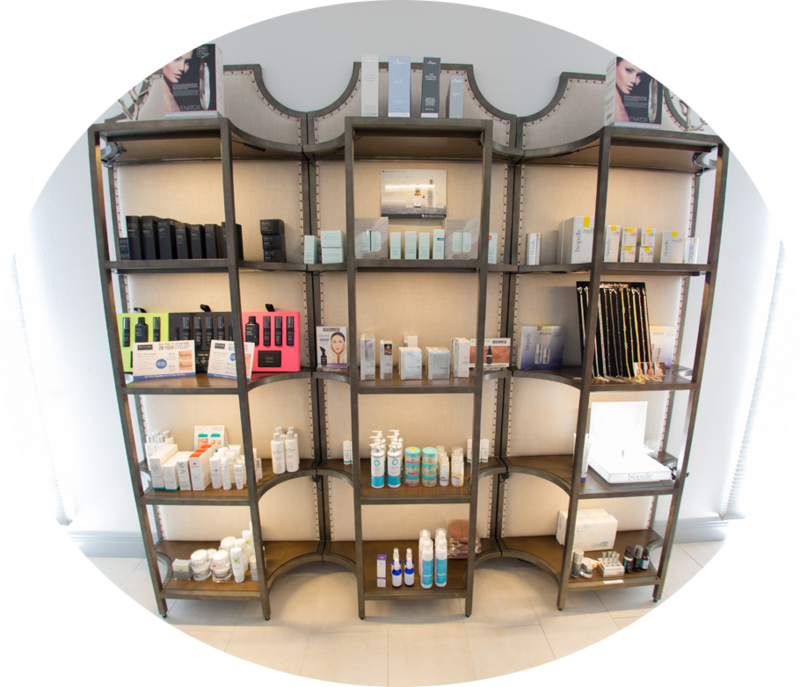 Lina will discuss a detail treatment just for your skin. Visit our servicel tab and find out what we offer. All cancellations made less than 24 hours of your scheduled appointment time are subject to a $25 cancelation fee. 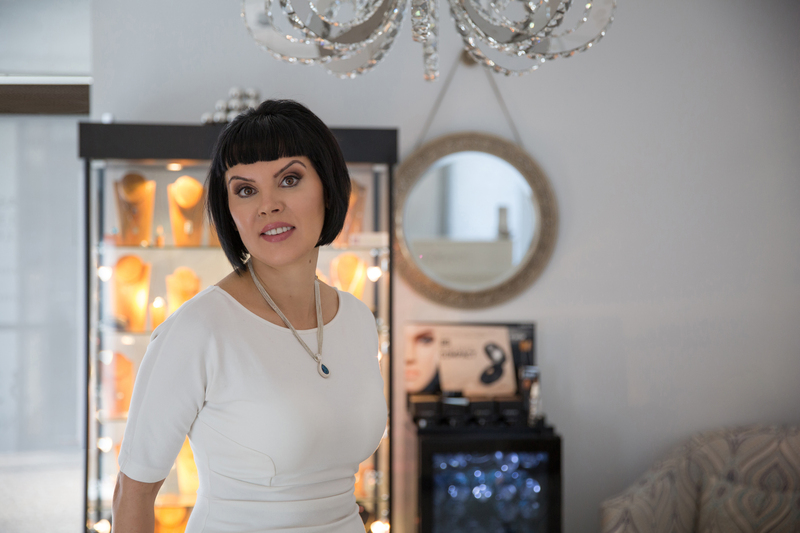 Lina brings more then 20 years of experience as a medical aesthetician highly qualified having received her training from Dermatologist in Europe and United State. 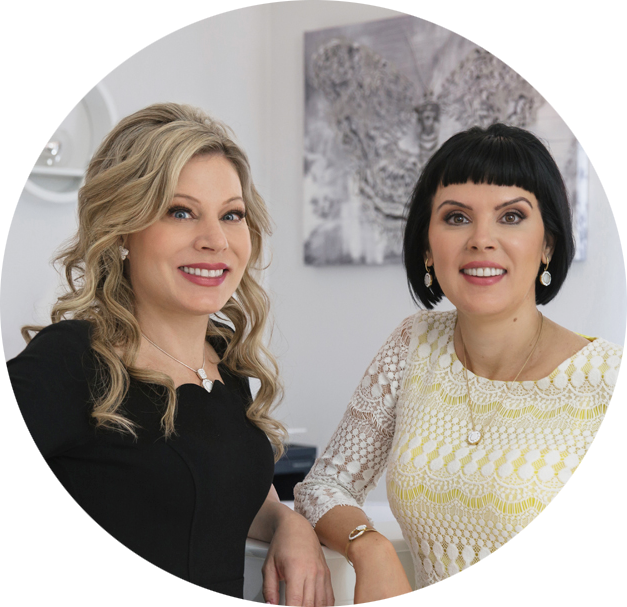 Lina has a thorough understanding of skin anatomy and functions which allows her to perform detailed skin analysis and recommend the most advanced cosmetic, medical and rejuvenation facials and home skin care products. Lina keeps her professional skills finely tuned by attending continuing education courses to learn new techniques and development in her field. 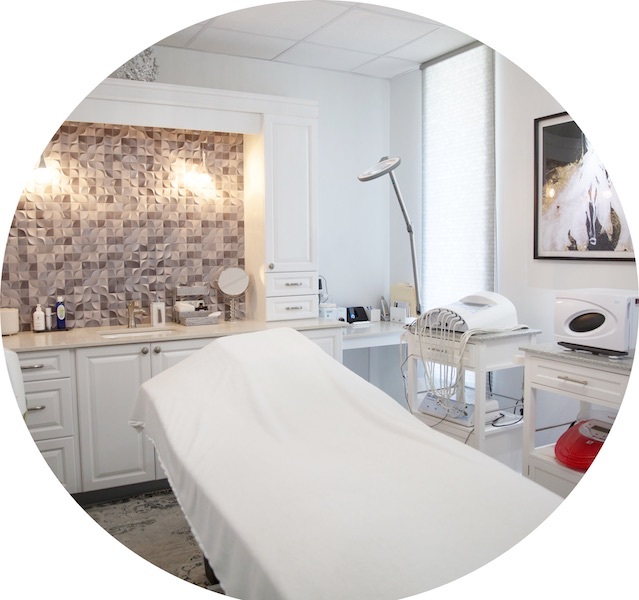 In addition to her extensive knowledge of skin care treatments and products she is proficient on lasers and other medical equipment. All reservation are made 2 weeks in advance.